So unexpectedly I was called away to my favourite business trip destination in the week leading up to Christmas, actually 5 days to Christmas actually. If it were anywhere else, I would have to be dragged up the aerobridge kicking and screaming. But seeing as it was Sydney, and I get to go during summer and see (some of) my mates, I acted like I were a long-suffering employee who still had to work so hard during the quiet festive period, packed my bag and hopped on business class on Singapore Airlines. 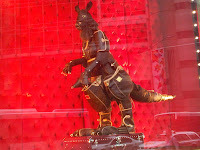 This trip I decided I would give the Amora hotel across from the office a miss seeing as Westin was offering very similar rates and was well-located at Martin Place. 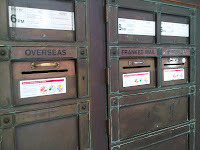 In fact it was in the same building as the General Post Office building and the old post boxes are still in use. How lovely. 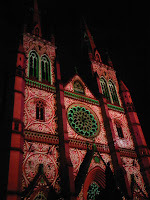 The Christmas light-up in Sydney was unlike the Orchard Road light-up in Singapore. 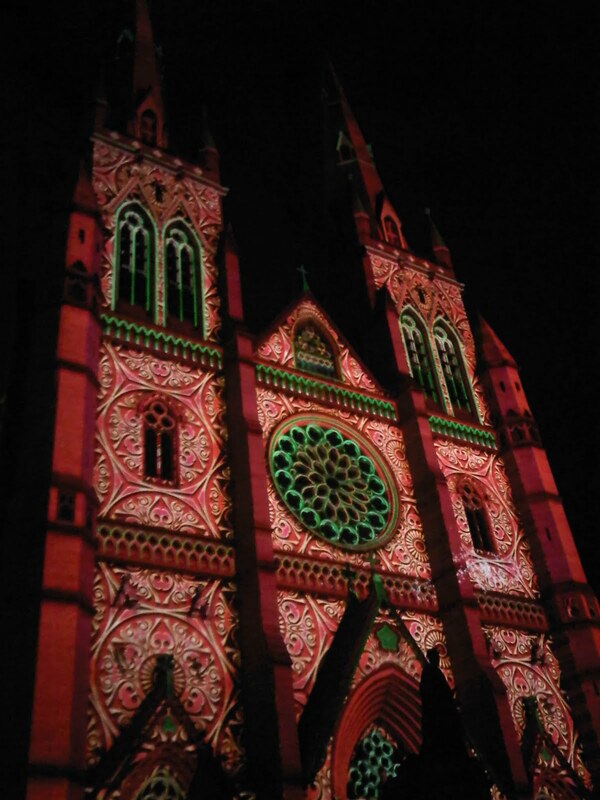 Theirs was a much more sophisticated affair, a wondrous display of light aesthetics, artfully projected on buildings like the Town Hall and St Mary's Cathedral. W e stood in front of the Cathedral for ages, oohing and aahing over each change of pattern and mused about how perfectly projected each dove was perched on the ledge, the bars and curlicues matched the windows. Sydney means coffee and cafes to me. On my first day, I had 3 soy flat whites by lunch time. I had to exercise restraint. I ogled the lovely pastries in the bakery cases. 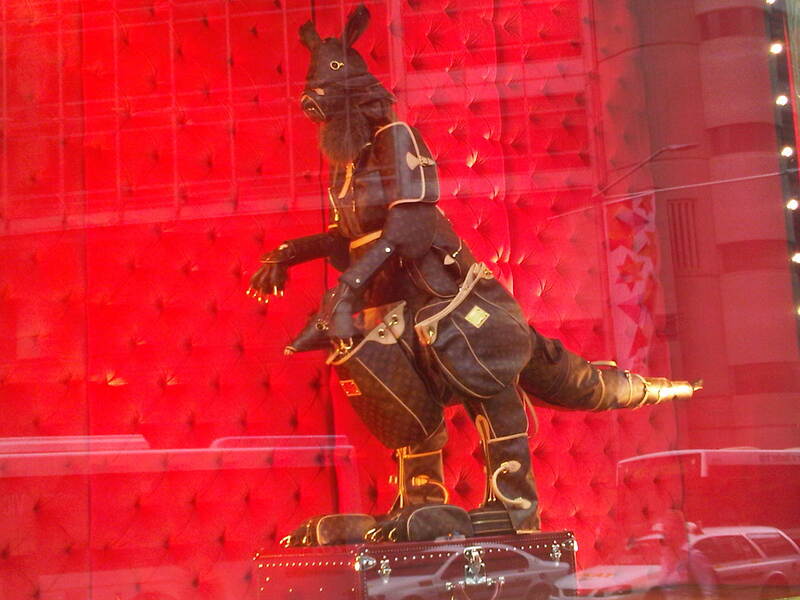 My restraint was admirable in this area. I had a macaron and a lemon tea cake by way of dessert during my trip. Oh and I did have a mini picnic bar to curb hunger pangs one evening in the hotel room. 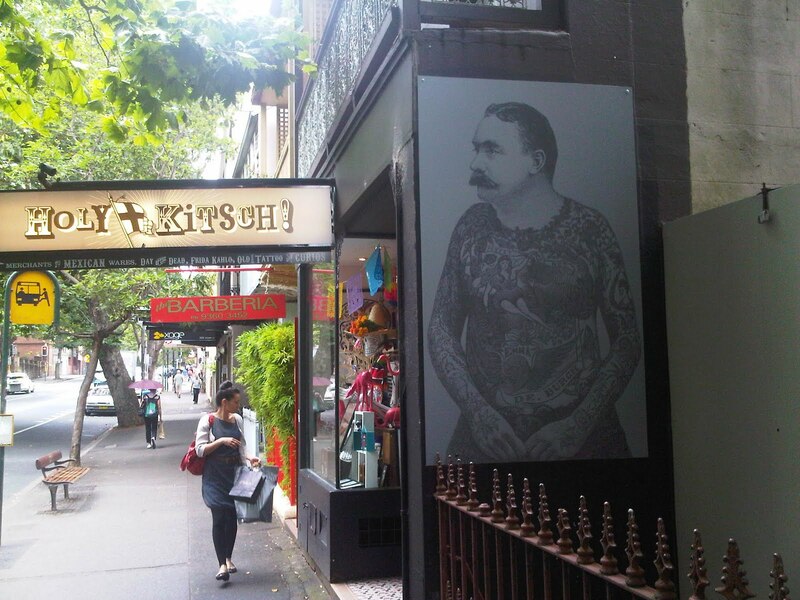 I had a lovely lunch in the old Surry Hills neighbourhood. The cafe was new, the vibe was familiar, the dining companions were faces I was happy to see. It was a lovely, short in and out trip and I had a quick round up of some of my favourite things in Sydney. I'm sure I will be back again sometime soon. If you squint at this and imagine it in black and white, you could almost bring yourself back in time to when the alley was paved with cobble stones and the rank and vile smell of poor sanitation permeated this neighbourhood. 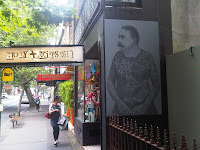 A working class area, where the original Chinatown used to be, with the head of the legendary dragon at one of the streets and even today you still see headquarters for the Australian Chinese newspapers and a few other Chinese associations still stand, where poor immigrants lived in squalor, and sickness and poverty was rampant. Now a hundred plus years fast forward, this area is hip and happening, you can feel its vibe when you walk down the same streets. 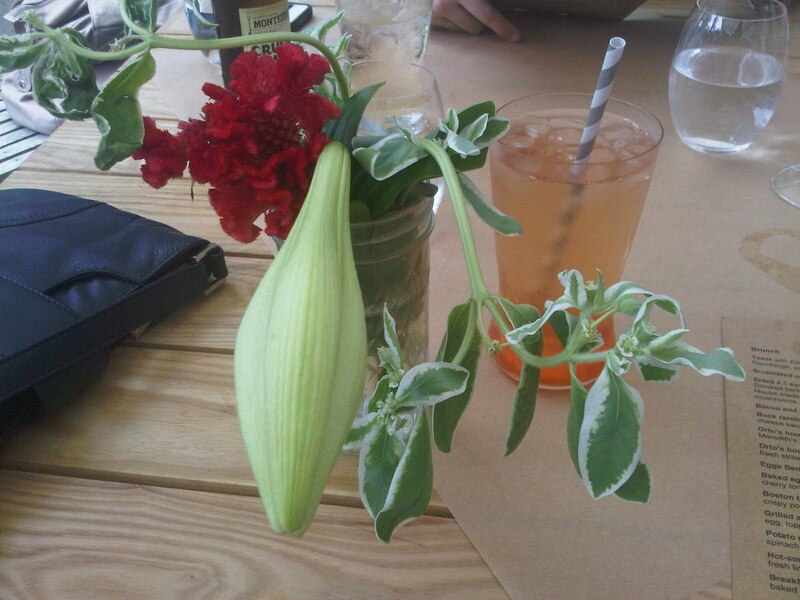 Gentrification is everywhere. Expensive apartments and refurbished Victorian terrace houses co-exist with the houses that time has forgotten. In time, these forgotten houses will be taken over by the monied. How I miss this area. I have been to Kuala Lumpur (KL) umpteen times but usually these trips were for business which mean hotel-meetings-hotel or to eat/shop/visit relatives. This is the first time I've done a Heritage Walk and this was the highlight of my recent trip. 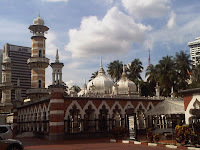 This walking tour took 1.5 hours and led us through the meandering streets and alleys of KL city around the Central Market which is where the tour started. 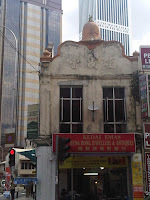 The first photos is of an old Chinese/Hainanese restaurant which still operates today. 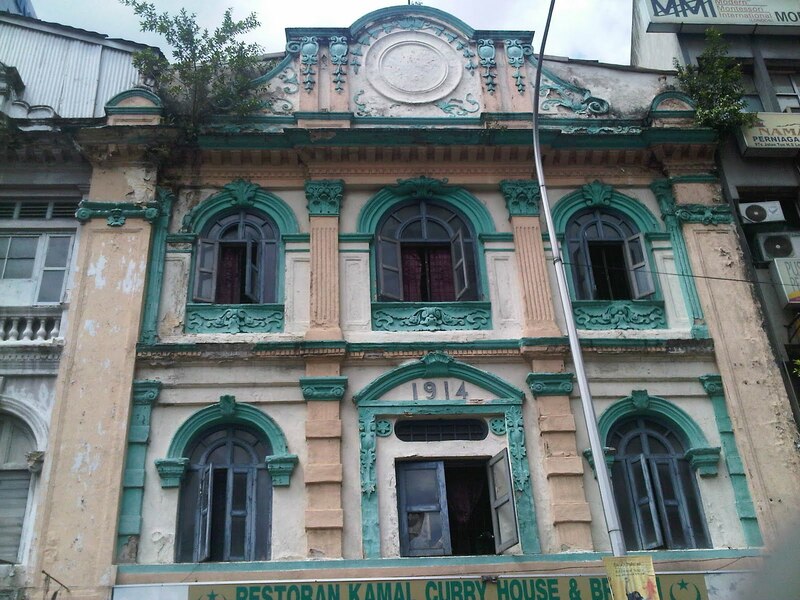 However in the colonial days, it used to b e an upmarket restaurant for the British who used to work in the government building across from this old dame. Today it serves traditional Hainanese fare like chicken rice and pork chop rice. 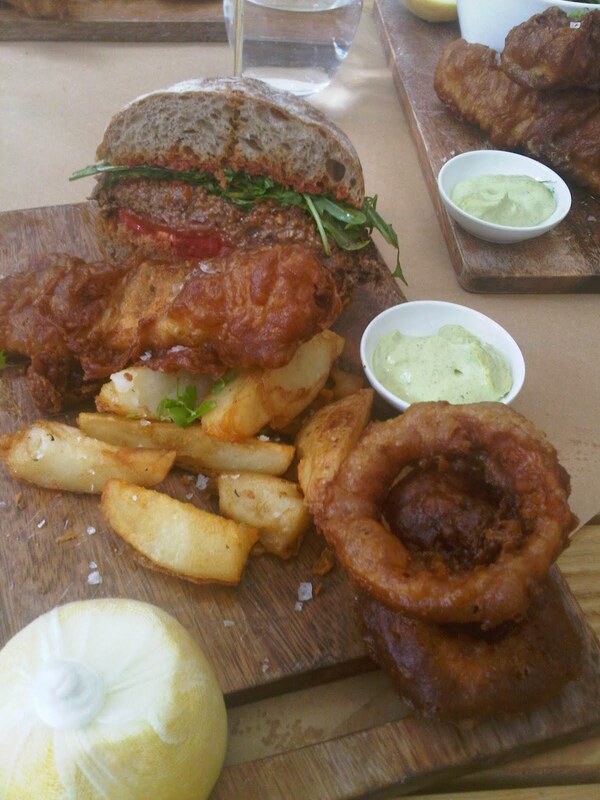 I would have loved to have eaten my lunch there but unfortunately did not get the chance to. This old shop has a concrete bell on the roof top. The story is fascinating. In the olden days when most people were illiterate, they could not read the signboards of the shops. As such, the clever folks devised symbols for the common folks to associate trades with. A bell makes a "dong dong" or "dang dang" sound (depending if you say it in Cantonese or Mandarin) and this is a homonym for "pawn". Hence the shop is trading as a pawnshop. Is this clever or what? 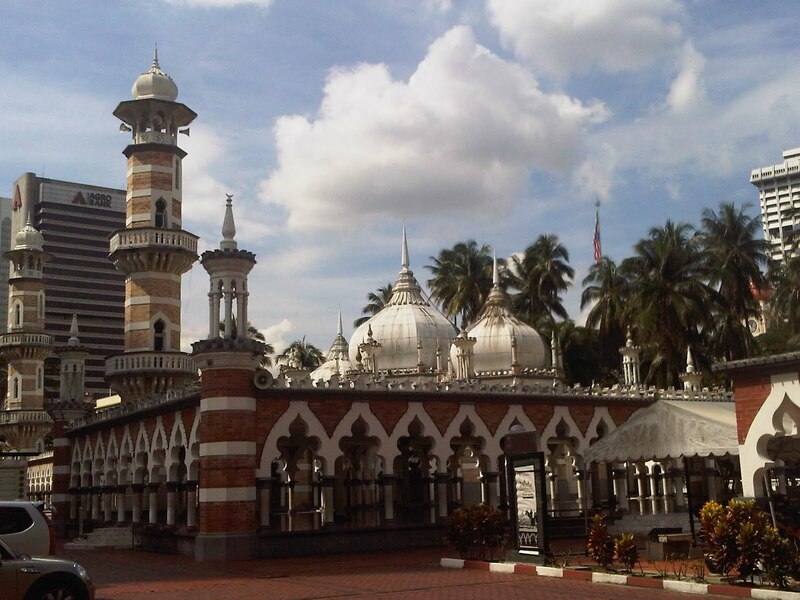 This mosque "Masji d Jemek" is the oldest mosque in KL and showcases Moorish architecture. It is gorgeous and very serene. 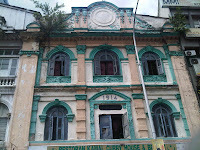 This is another old building, built in 1914. 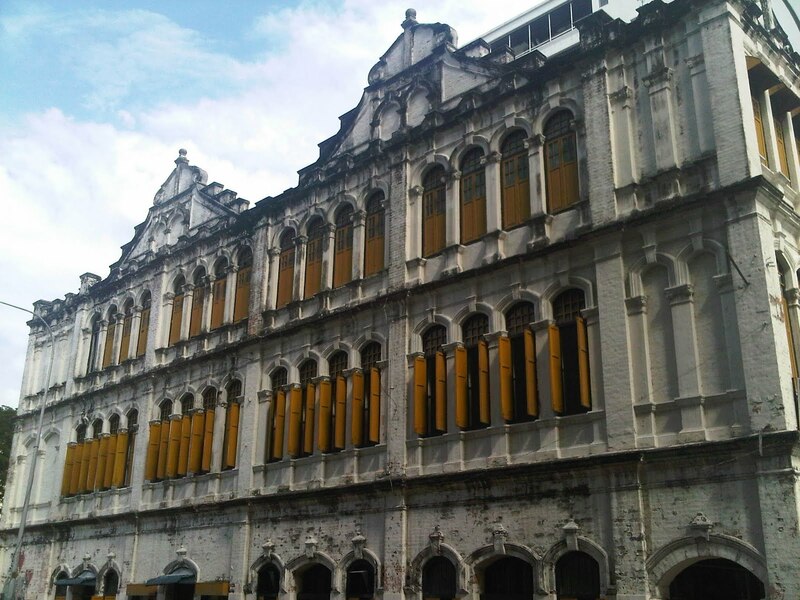 According to the tour guide, Malaysia has not passed laws on conservation of these old heritage buildings. As such, this is left to the responsibility and whims of individual building owners. Many of them have sold their property to developers who have bulldozed these old beauties to build modern, spanking structures to maximise the use of the land. 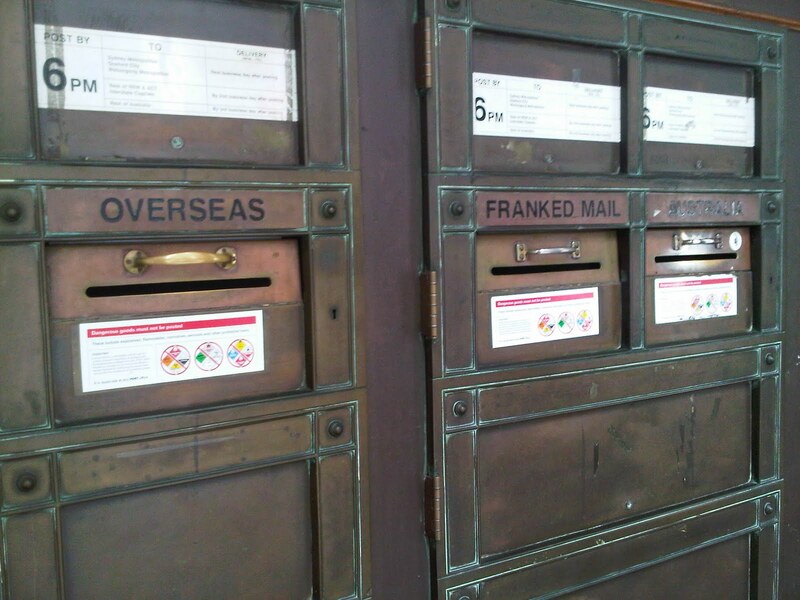 I hope that these lovely old dames receive the rightful protection and love they deserve. Heritage is something we need to protect, we all have our memories of the past and they give us our identity. Collective memory gives us a national identity. 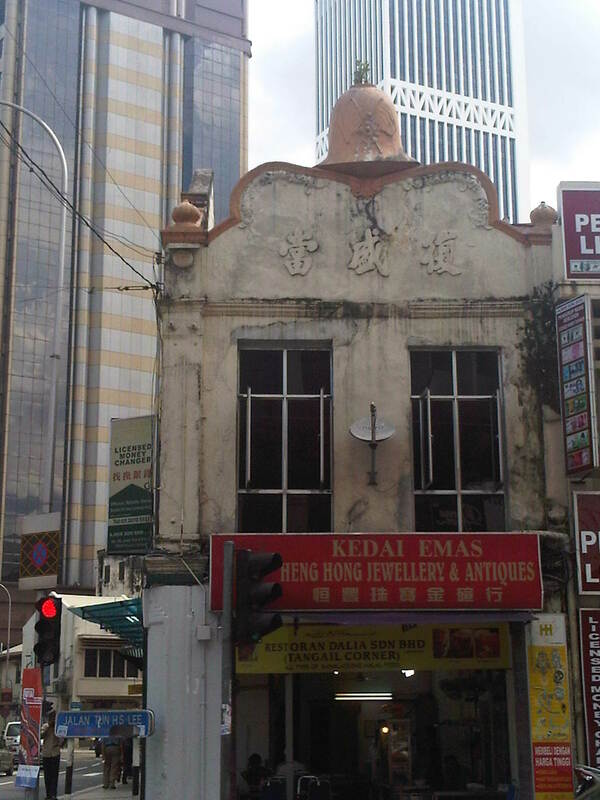 Hopefully, the conservation laws won't come too late for these lovely old buildings.